Flavor Vapor Cafe began as a way to help others quit smoking using a healthier, safer alternative of vapor. 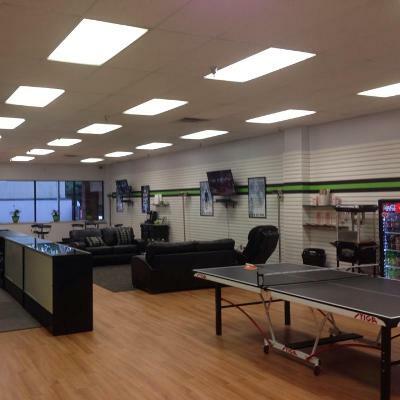 We carry everything a newbie or an experienced vapor would need and provide a relaxing lounge area to hang with others who are into vaping. Stop in and see how we can help you!